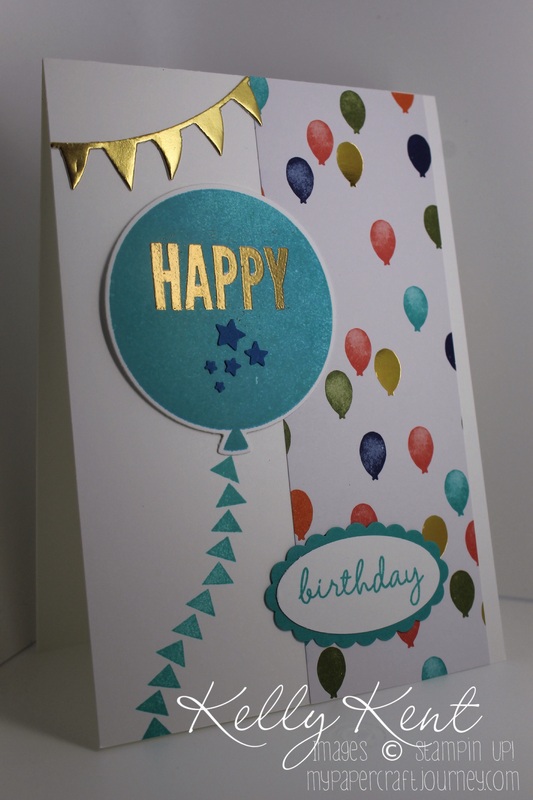 PS, it doesn’t show up too well in the photo, but I used the two tone ink technique on the balloon again – I think it gives it a great texture and perfectly matches this specialty sheet of DSP from the Birthday Bash pack. Did you get an order from me yesterday ? Sure did Amy – what amazing customers I have!